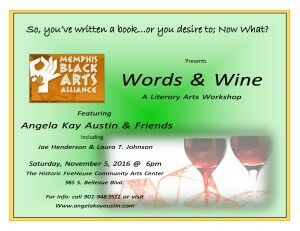 On Saturday, November 6, 2016 Angela Kay Austin was joined by Jae Henderson and Laura T. Johnson to discuss self-publishing and their latest releases. 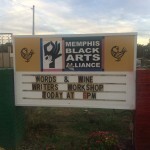 Partnered with Memphis’ historic Memphis Black Arts Alliance, the authors hosted an audience whose questions were not only about their available works, but were also about submitting their work, as well as self-publishing. 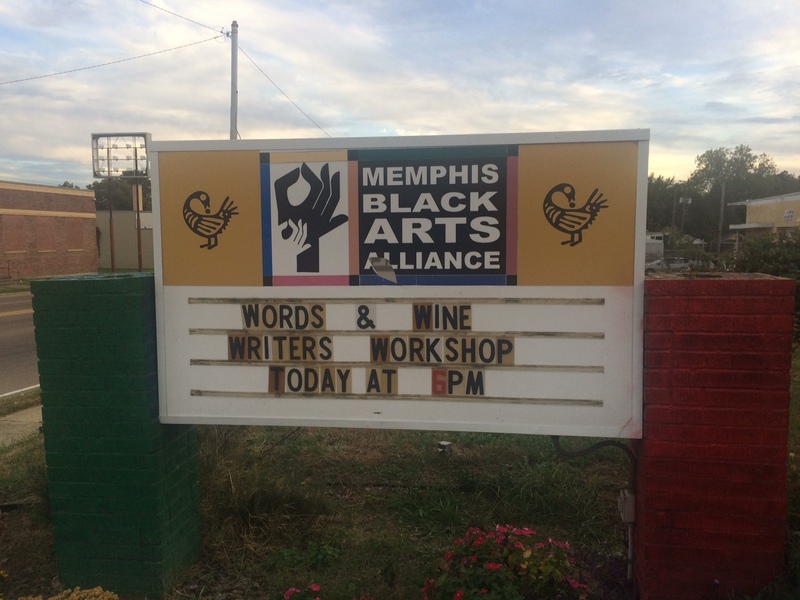 Memphis Black Arts Alliance known for it’s support and development of several historic African-American artists, as well as many of today’s talented Memphians opened up its doors to Angela Kay Austin and her friends. 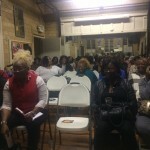 For more information on Memphis Black Arts Alliance, contact them at 901-948-9522.
surrounding area. Over the two-hour event, members asked questions regarding all aspects of writing: querying, agents, book length, cover art, distribution, etc. The successful event was the beginning of Angela Kay Austin reaching out to the community to teach others who are interested in offering their work to the writing community for future readers! If you have questions about writing and self-publishing, contact Angela Kay Austin.